This week I am sharing a few books that I received for review and two that I bought with the last of my holiday gift cards. If you want to learn more about these books, click the title and it will take you to the Goodreads page. Thank you to Elizabeth Ross, Disney, Sourcebooks, Viking and NetGalley. Great haul of books. Enjoy your new goodies. Nope haven't read any of these, but can't wait to see what you thought! I'm a new follower here. Great haul! These all look amazing. I can't wait to read your reviews on these. I hope you enjoy all of your books. Love it. Especially Nantucket Blues. I've always wanted to go there. Awesome new books! 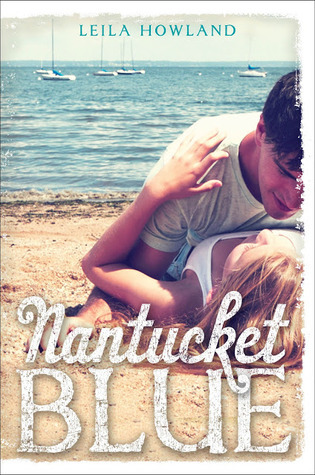 I'd love to read Nantucket Blue. I think it sounds really good. 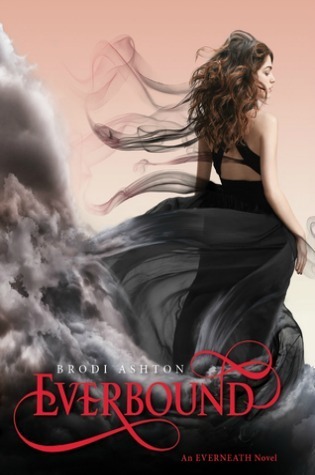 Also I loved Everbound! I read it like last week. :) It has kind of a crazy ending. Enjoy your new books! 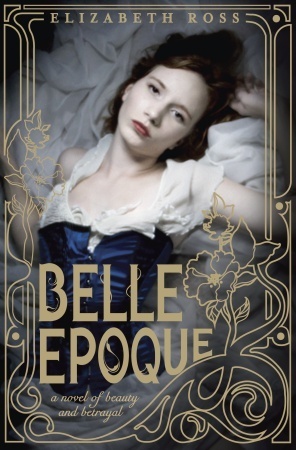 I've never heard of Belle Epoque, but it looks really good! Happy reading! I can't wait to read The Moon and More. Belle Epoch also looks good to me. I also got Nantucket Blue. I hope you enjoy it. Awesome books! I got Nantucket Blue a few months back. Can't wait to start it! :) Happy reading! 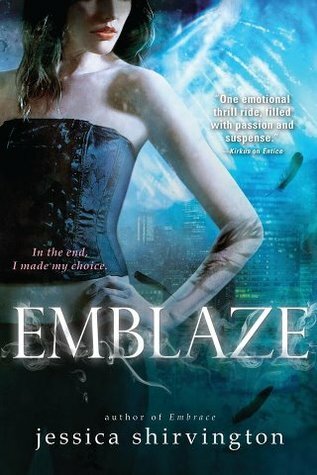 Belle Epogue has one awesome cover, I'm so jealous you have a copy! The Moon and More!!! Ah, you're so lucky! 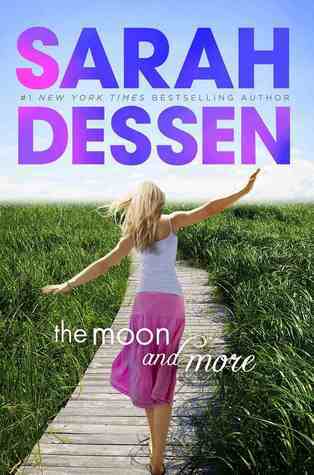 I'll definitely be looking forward to your thoughts on it, I'm a huge Dessen fan.